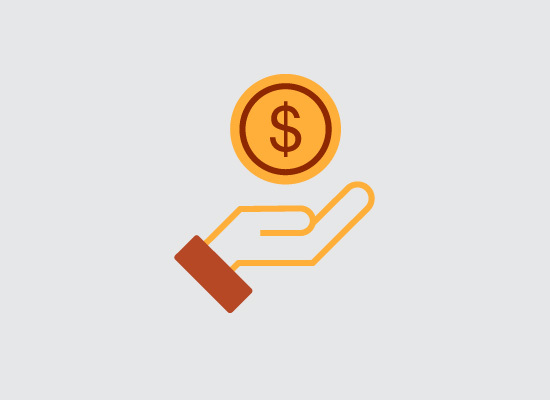 Partner with us by donating online via PayPal. 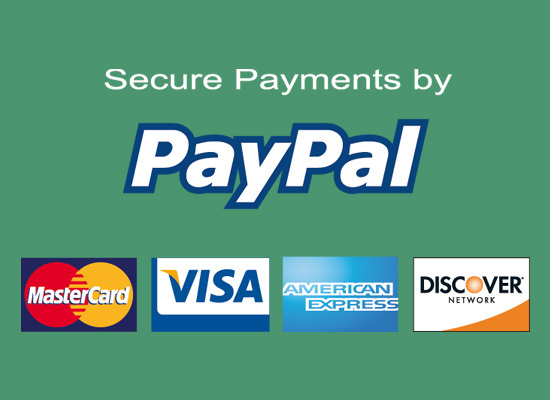 Click on the button below to be re-directed to our secure online payment portal. There you can choose to give us a one time gift or monthly support. Please make checks out to Children Are People or CAP. Send your check or cash to the address below. With Amazon Smile, Amazon donates 0.5% of the purchase price to Children Are People Inc. Click the button and support us every time you shop. 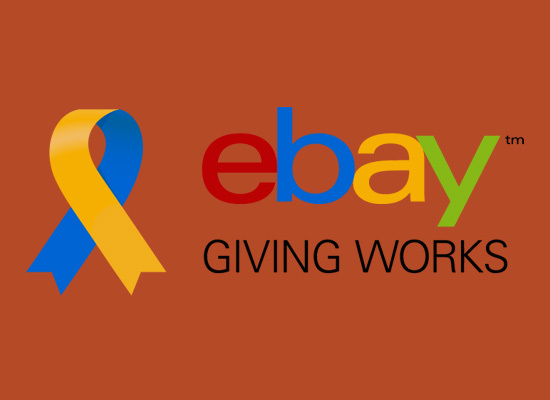 eBay for Charity is a program that helps sellers list items on eBay to benefit nonprofit organizations. Click the button below to visit the Children Are People’s eBay page and list your items. Children Are People, Inc. is a U.S. based Christian, humanitarian organization registered with the IRS as a 501c3 (FID# 06-1838605) charitable organization. Prayer is the most important part of our ministry. We covet your prayers for us and the many children all over Africa that we reach. Please continue to keep us in your prayers. If you would like to stay up to date with our projects and news from Children Are People, consider subscribing to our email newsletter. We would love to hear from you. Send us a message of encouragement and let us hear your support. We are always looking for volunteers to help with mailings, correspondence and fundraising. If you come to my house, I will serve you Kenyan tea or Folgers coffee! Contact us with times you might be available. If you would like to throw us a fundraiser, please contact us for additional information. Dixie Koch, President, Children Are People, Inc.